Service Hydraulics has invested heavily in manufacturing equipment and education to ensure that we provide our customers with the highest quality and best value on the market. 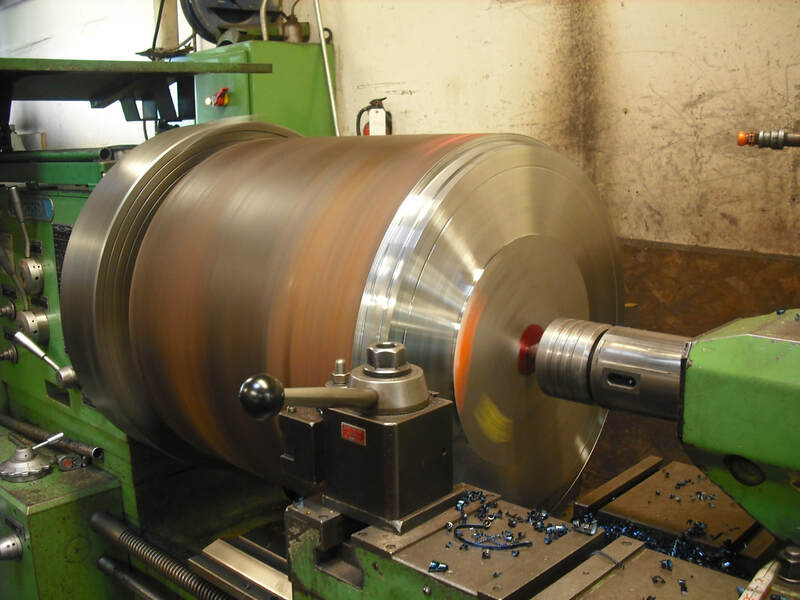 As we have developed our ability to machine components for cylinder repair, our manufacturing capabilities have expanded so that we can now compete on jobs outside of hydraulic specific applications. Service Hydraulics is highly competitive in the area of custom machining especially in lower quantity requirements. 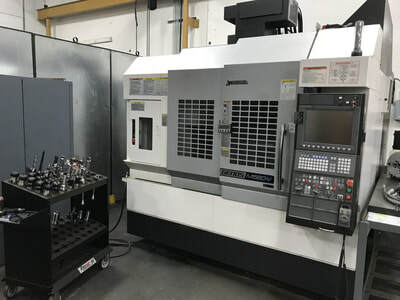 Through the acquisition of modern CNC equipment and constant education in the newest methods in machine tool technology, we are the go-to source for many of our customers looking for high quality custom machined parts with a short lead time. 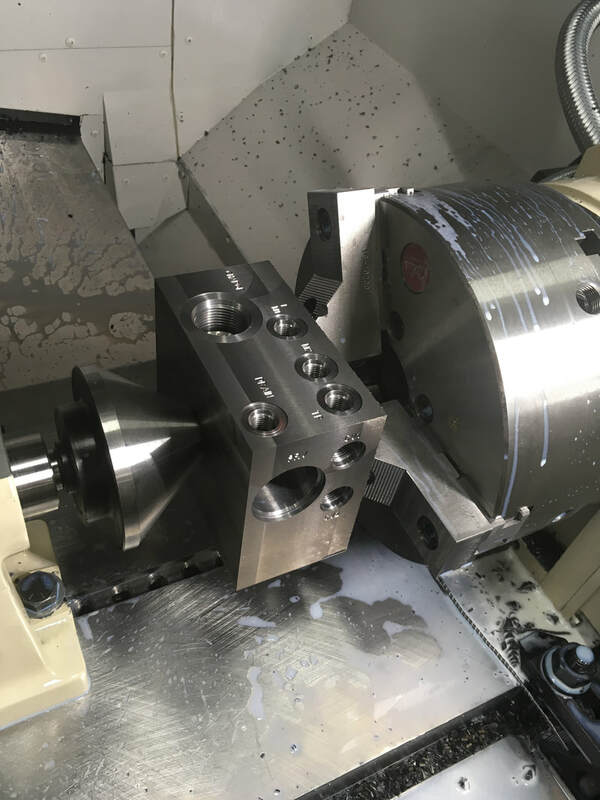 Scroll down to our Manufacturing Gallery at the bottom of this page for some examples of past projects we have completed. 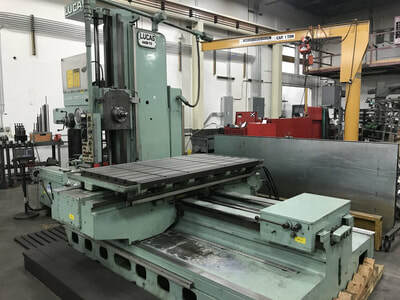 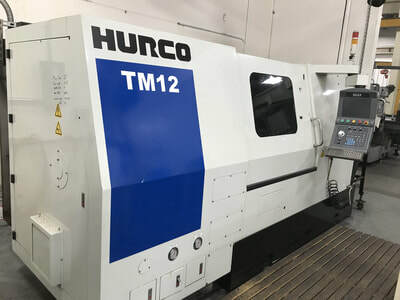 Travels 41" x 22" x 18"
Travels: 41" x 21" x 21"
​Travels 41" x 21" x 21"
​Travels 16" x 40" x 24"
Our manual machining capabilities compliment our CNC capabilities by allowing us to machine large, custom components that are suited better to the simplicity and affordability that only manual machining can provide. 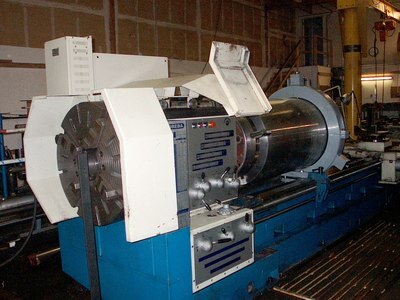 Using our manual lathes we can turn parts up to 40 inches in diameter, and up to 24 feet long. Our manual horizontal mills have capacities up to a 6 foot cube.